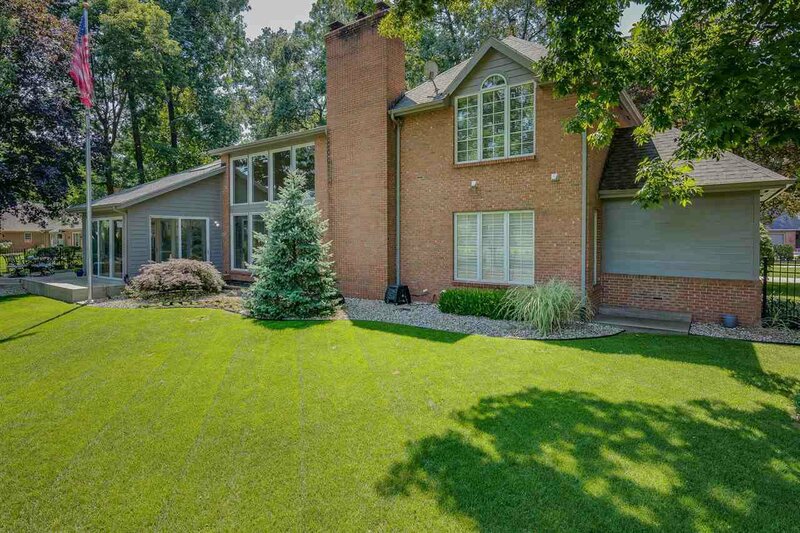 OPEN HOUSE 11/4/18 1-3pm. 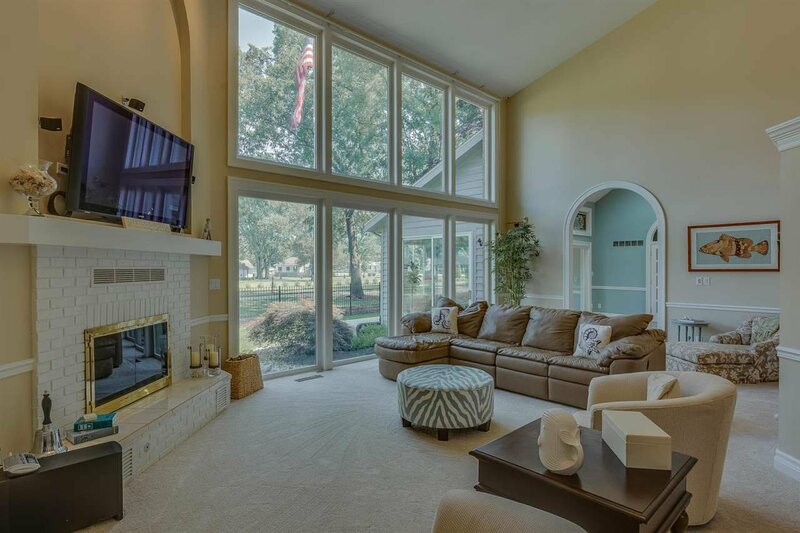 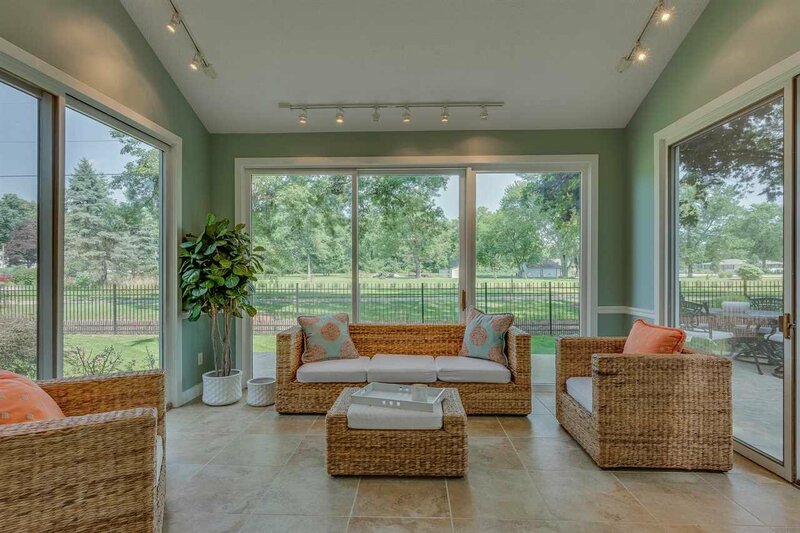 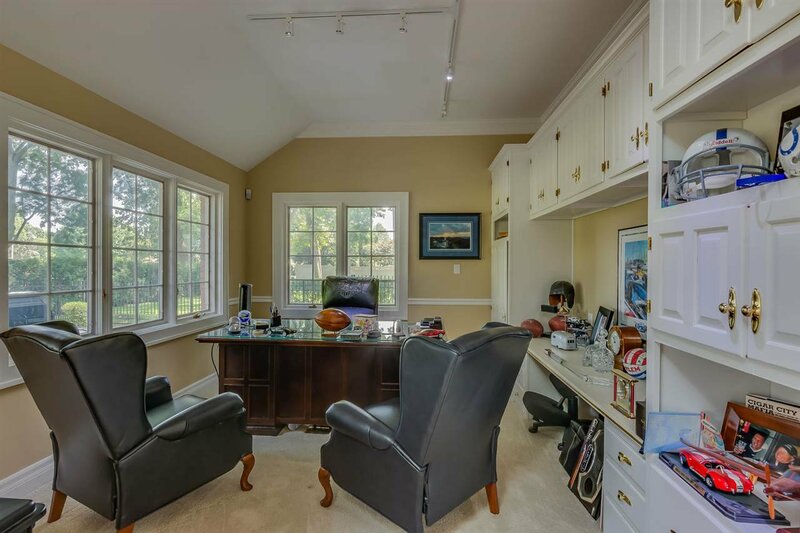 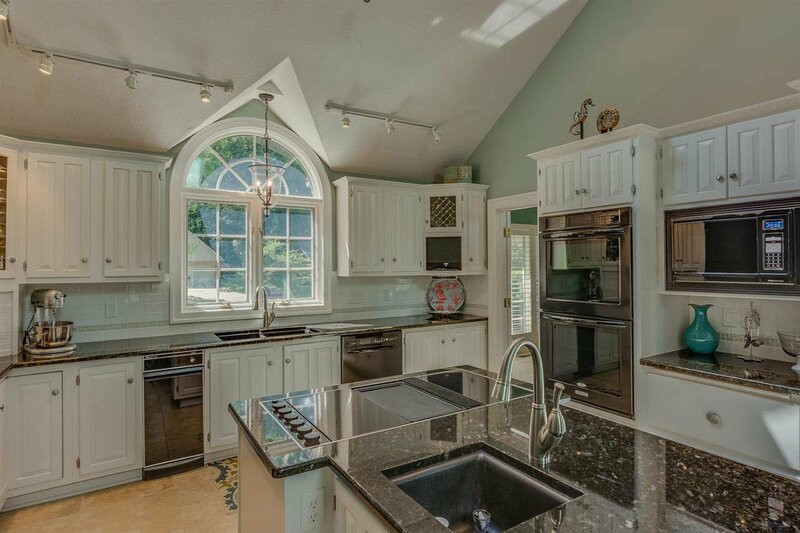 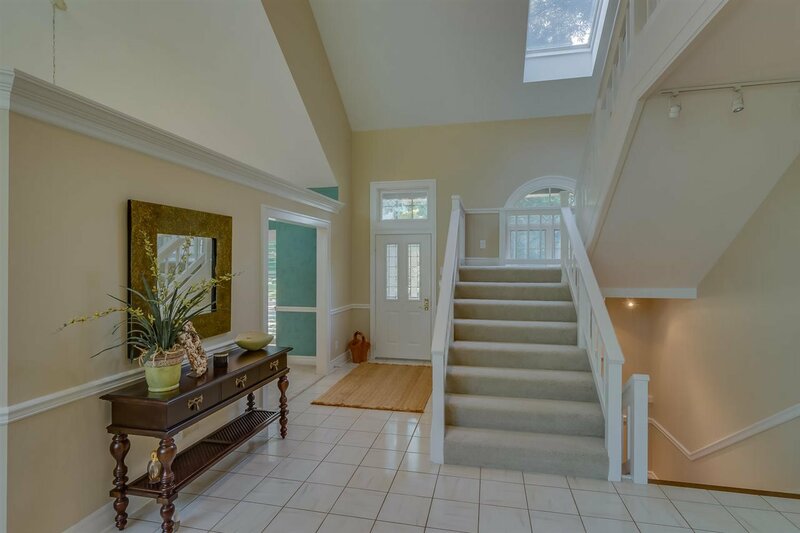 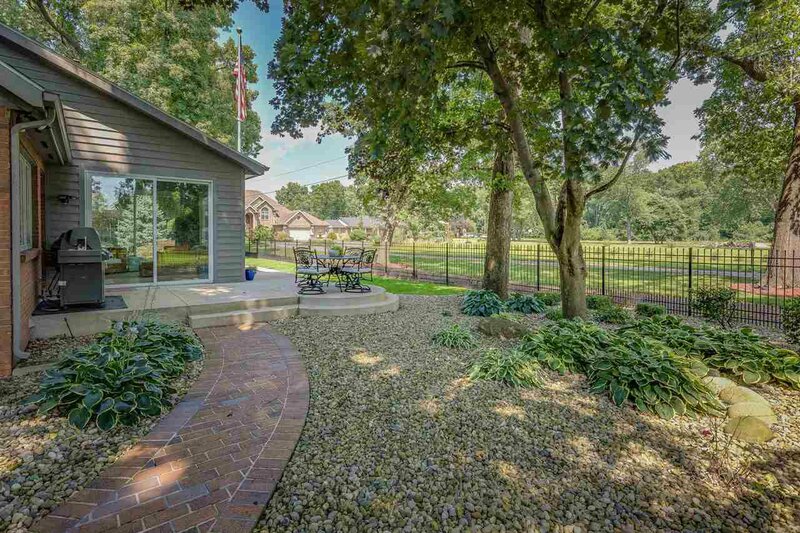 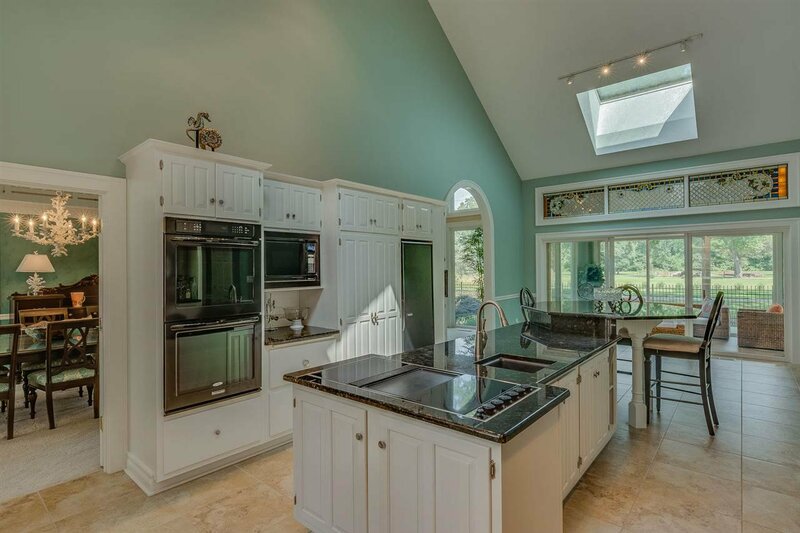 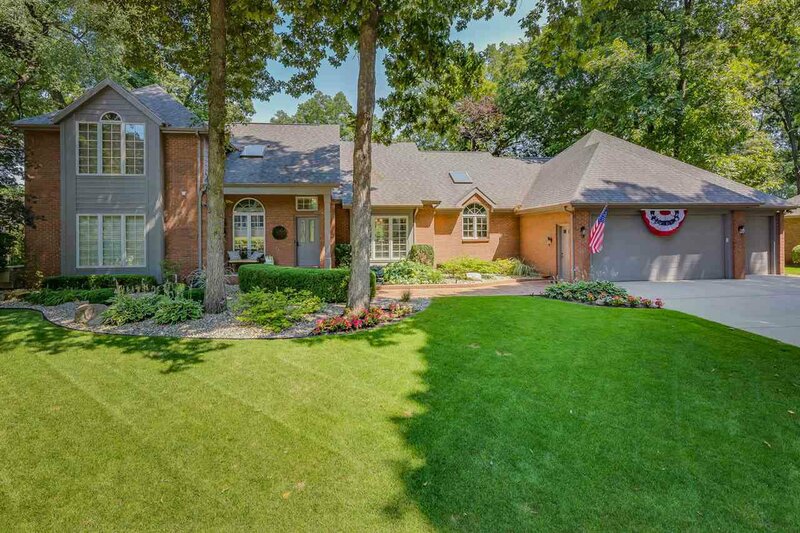 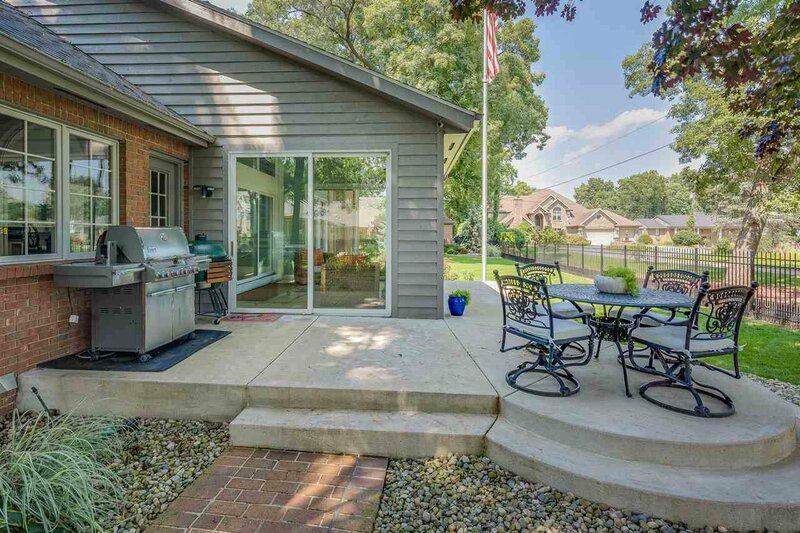 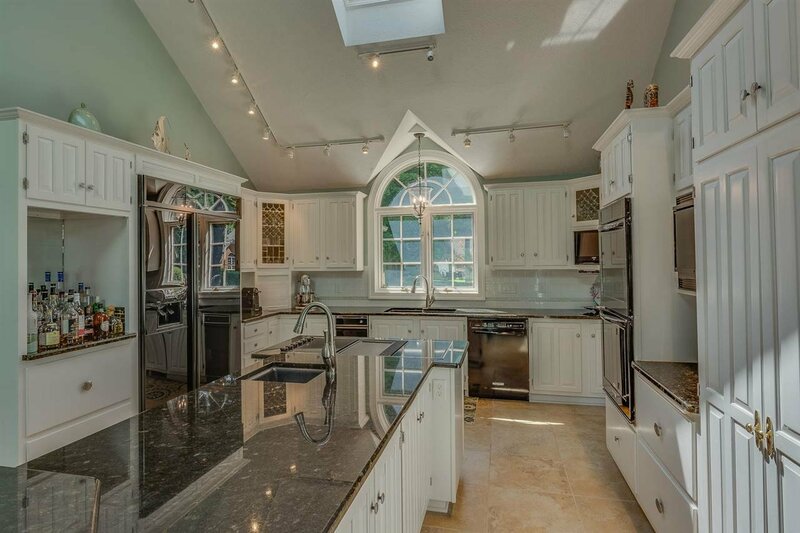 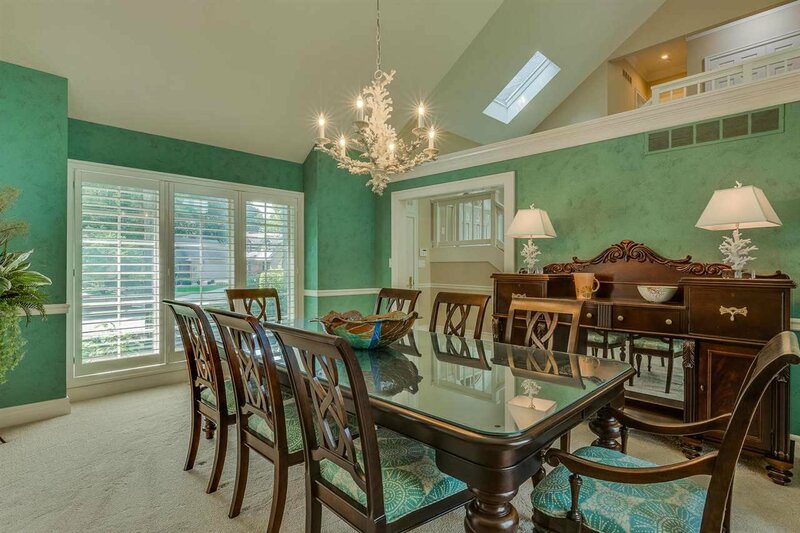 This pristine home in The Oaks has it all! 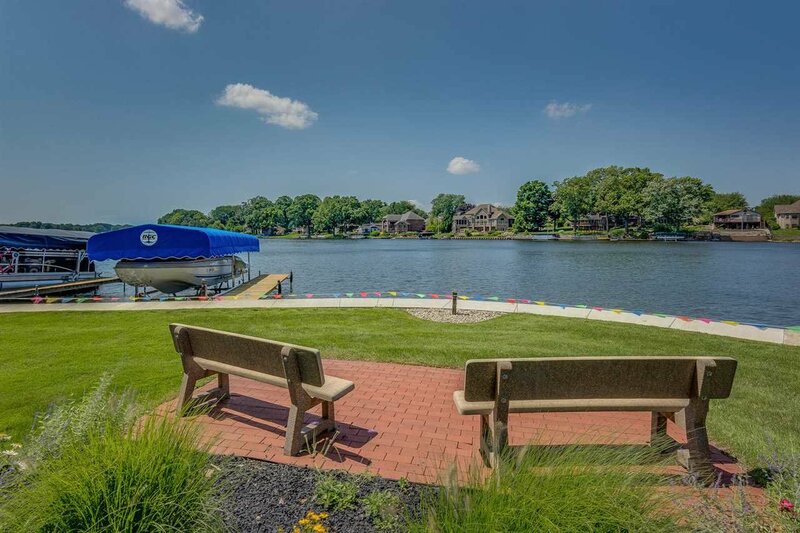 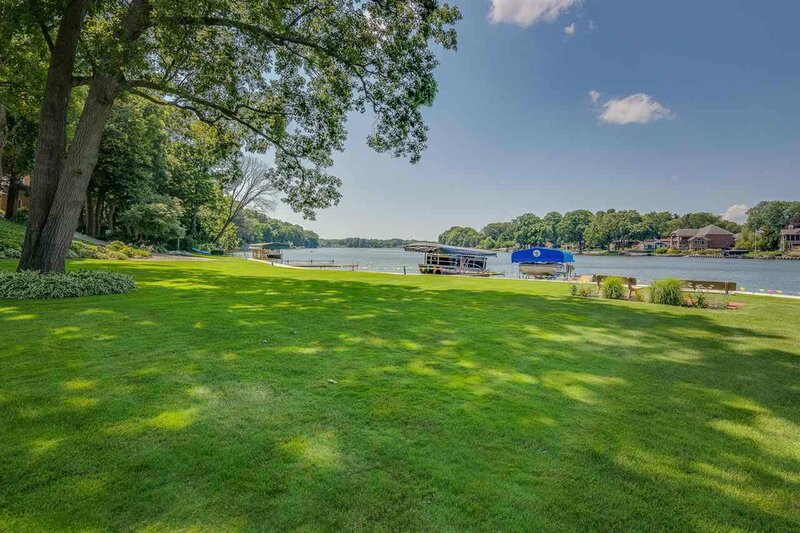 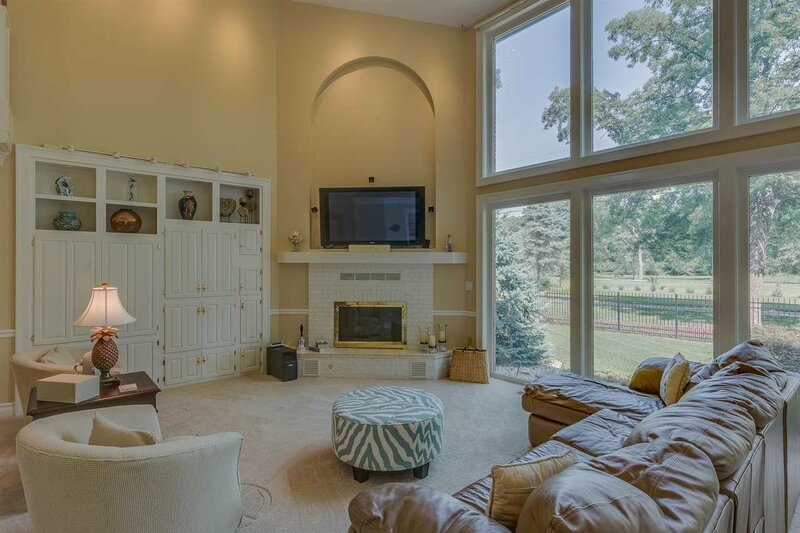 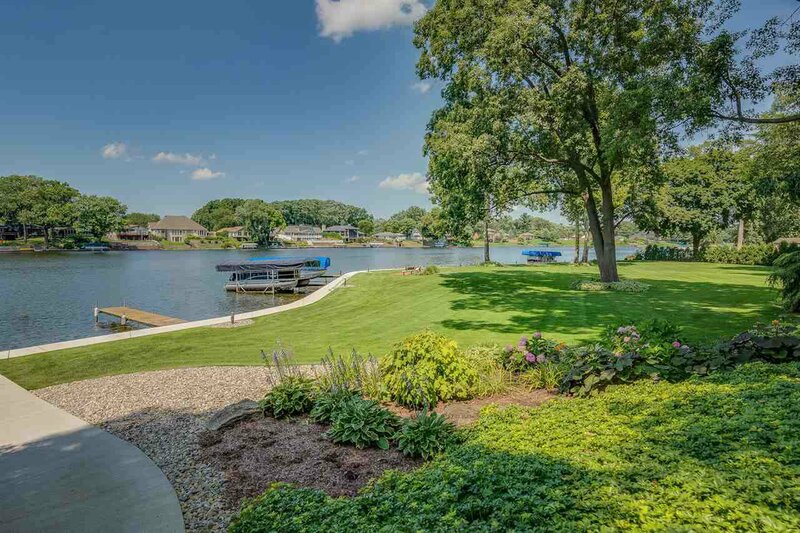 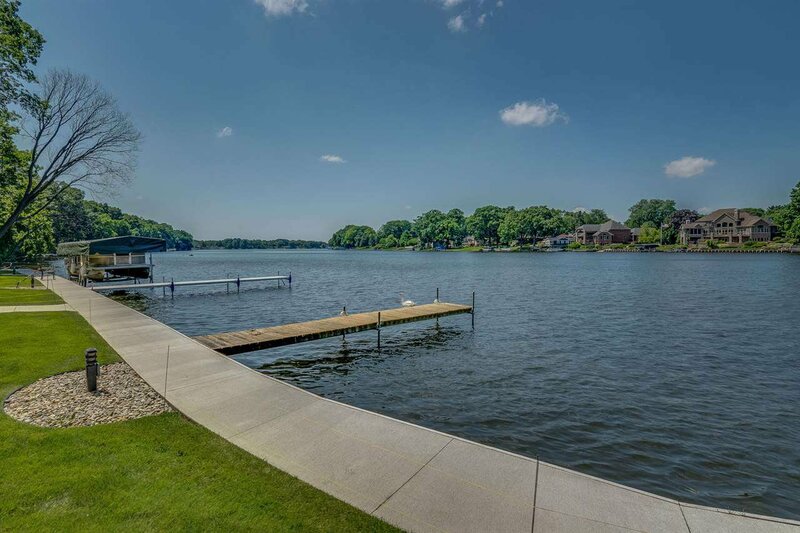 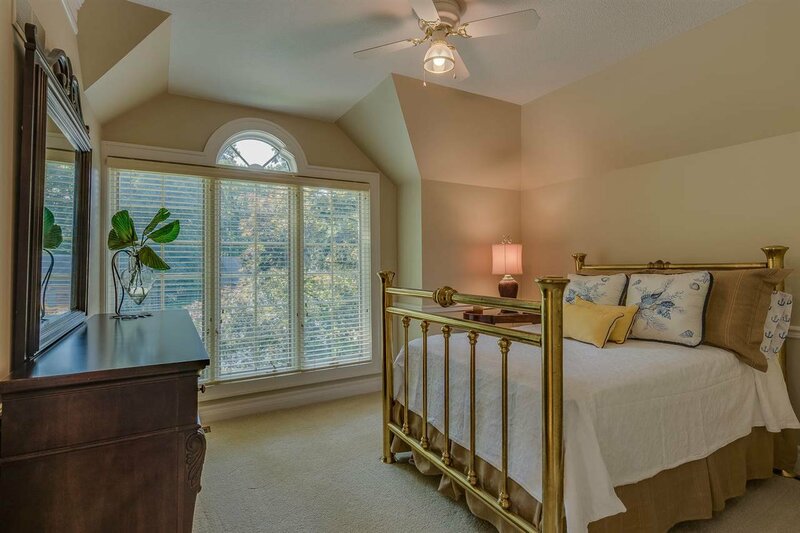 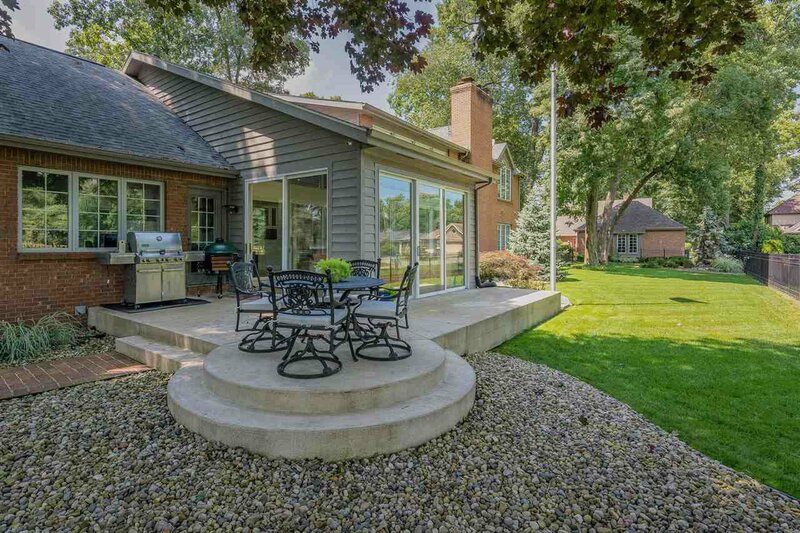 Two master suites, a beautiful 3 seasons porch, 3 car attached garage, a cook's dream kitchen, 4 gas fireplaces, a huge finished basement, deeded river access that includes dock, and so much more - all in a maintenance free community. 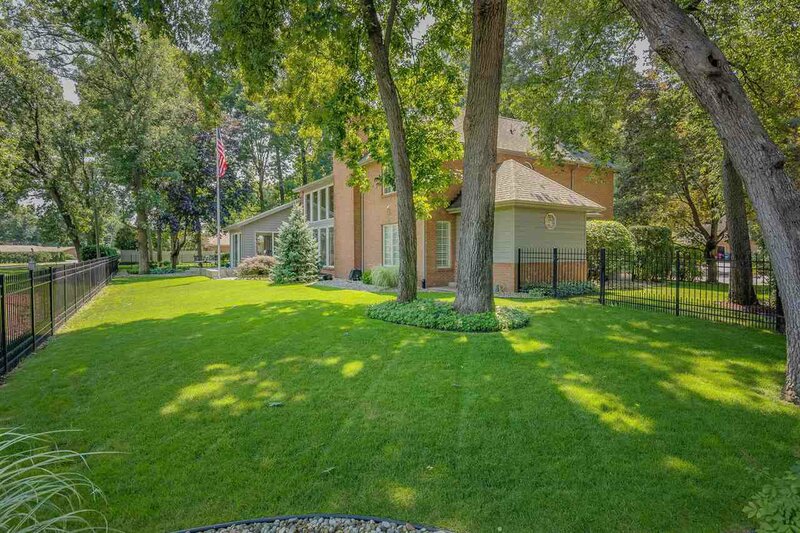 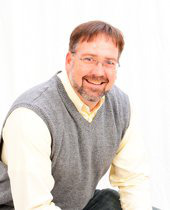 HOA fees cover snow removal, lawn mowing & trimming, and leaf pickup. 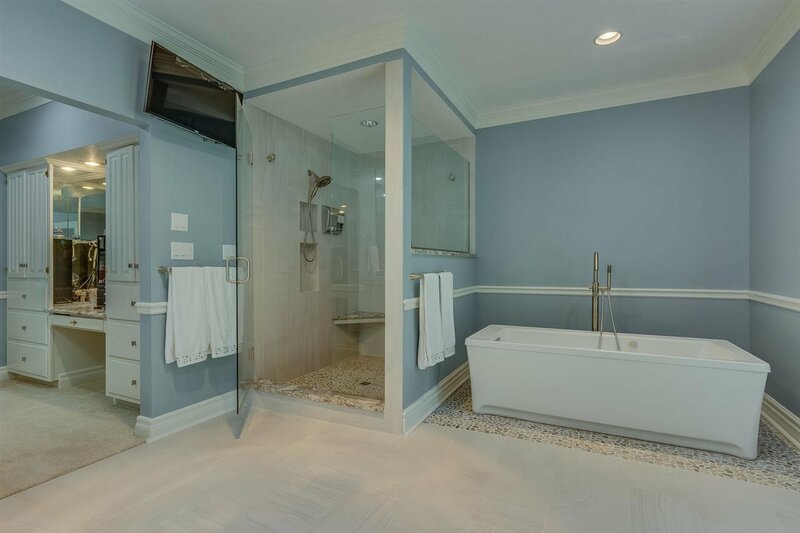 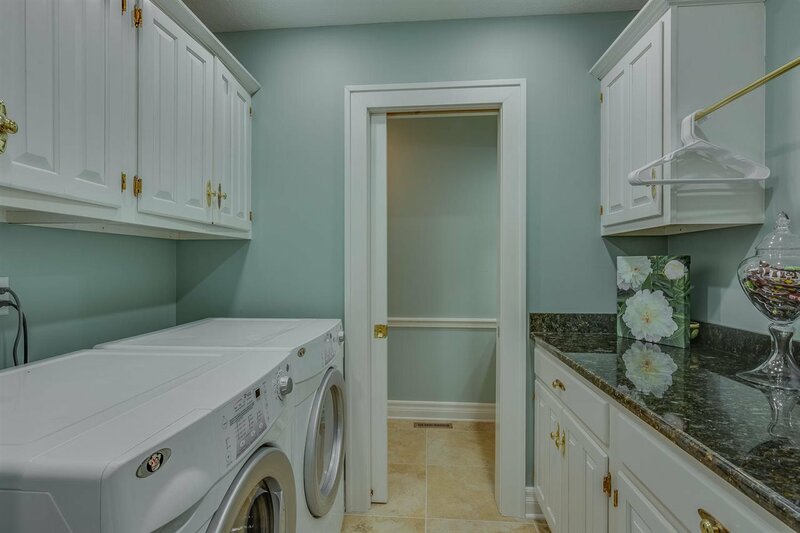 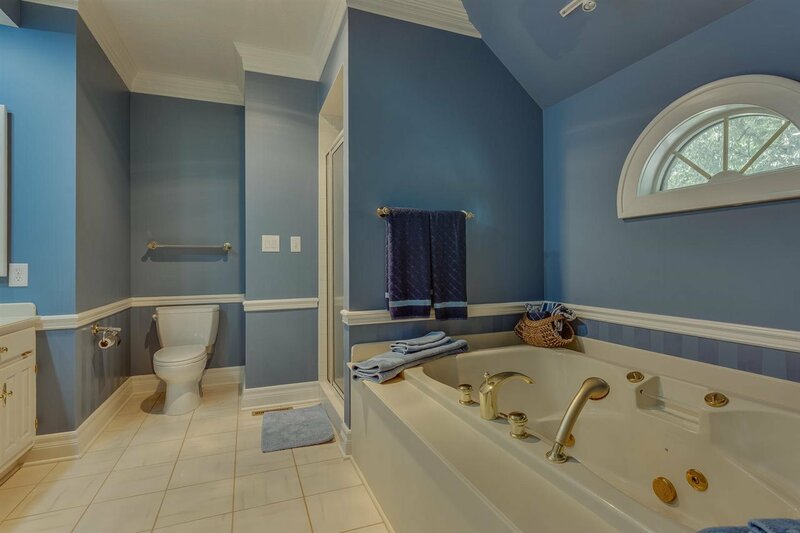 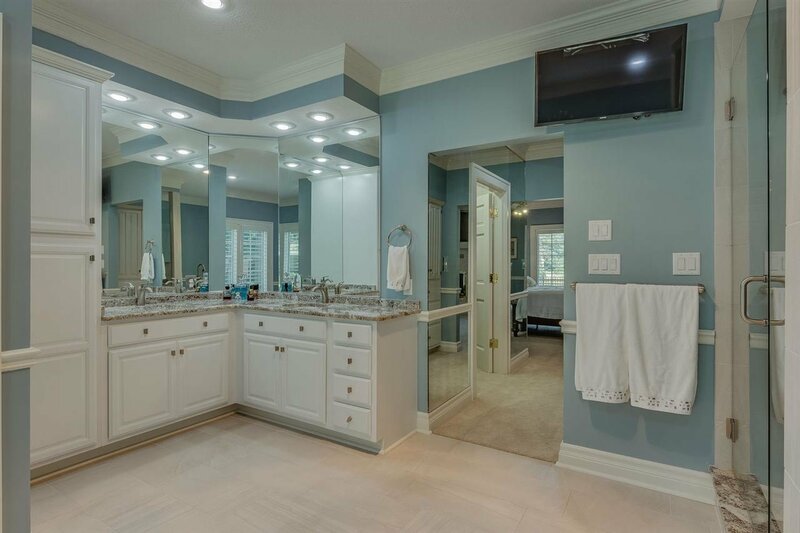 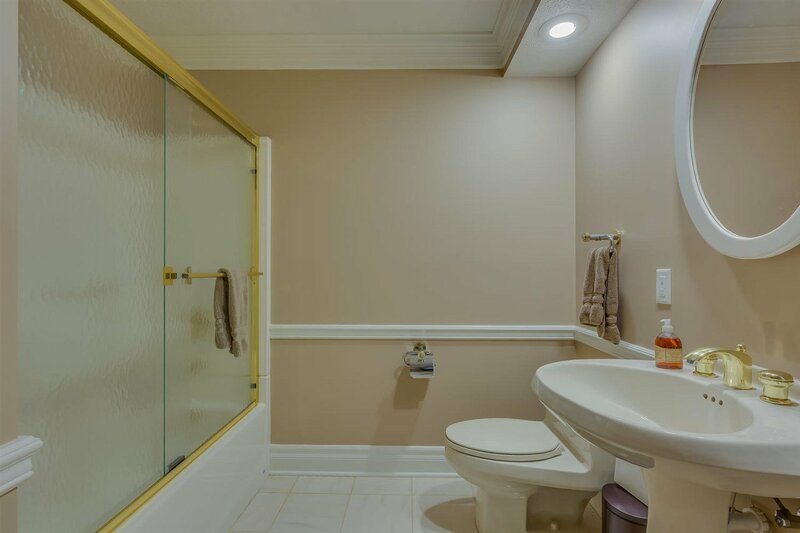 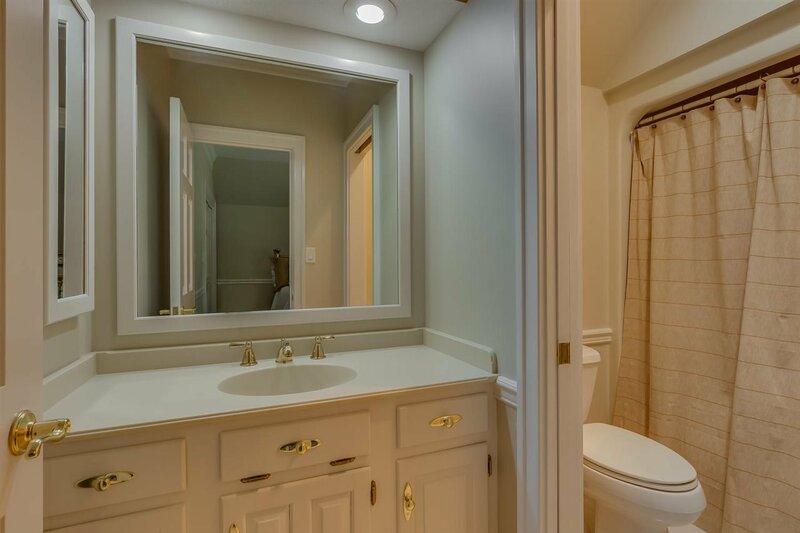 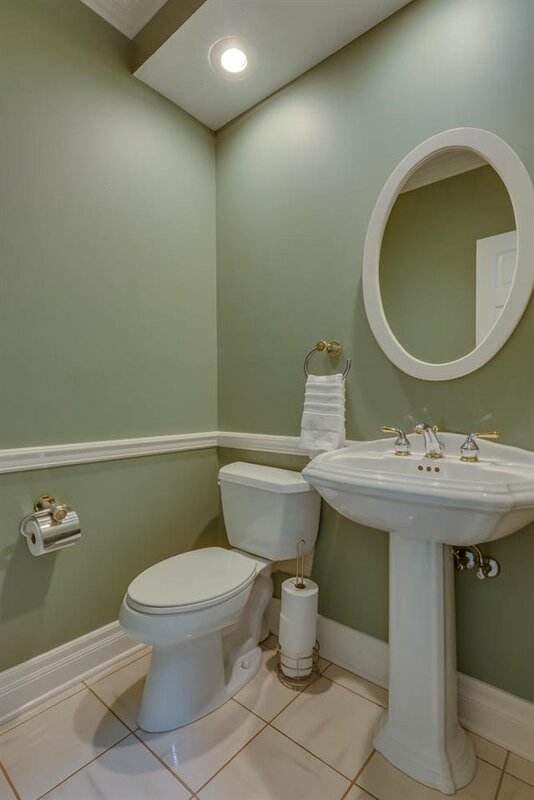 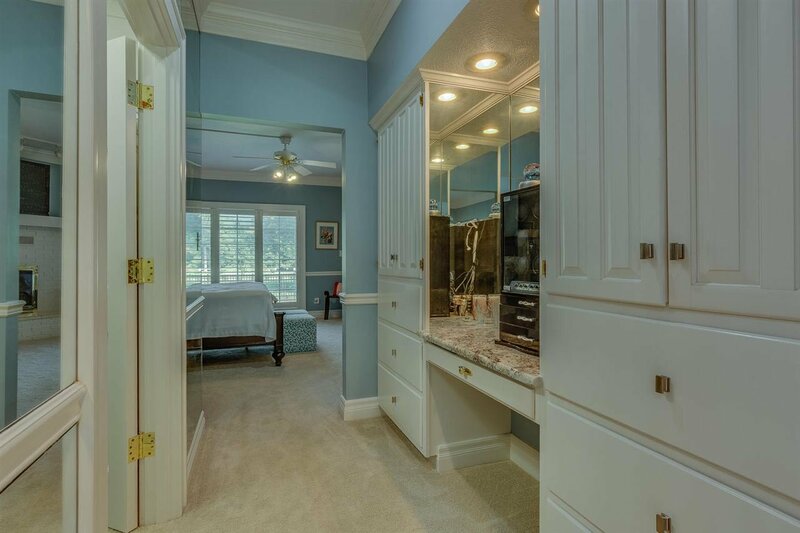 The spa like master bathroom was just remodeled with top of the line finishes that include granite counter tops, two sinks, tile & glass shower, and a separate soaking tub. 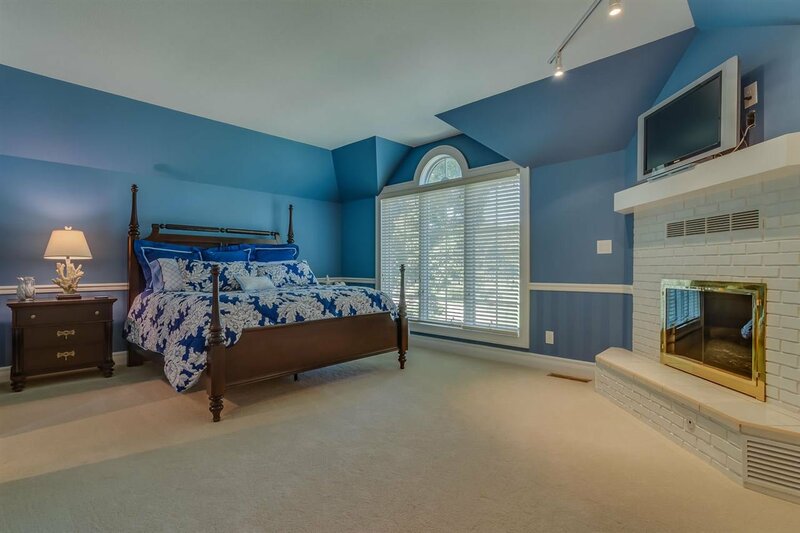 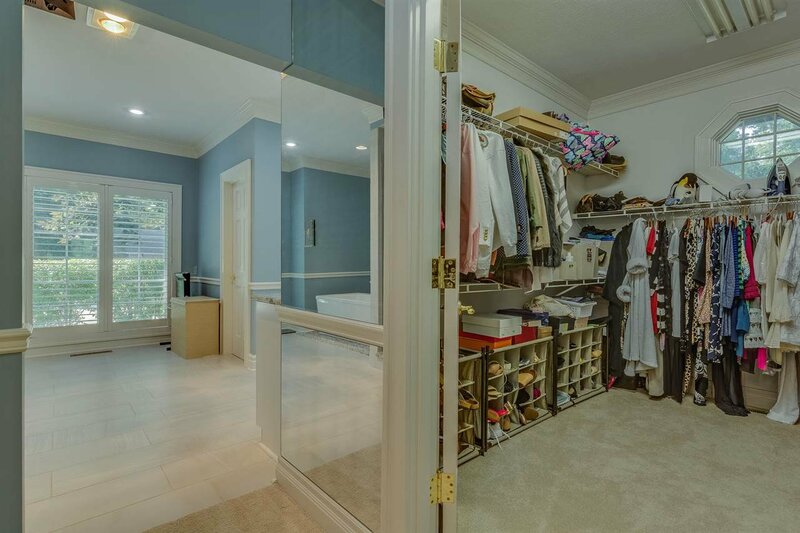 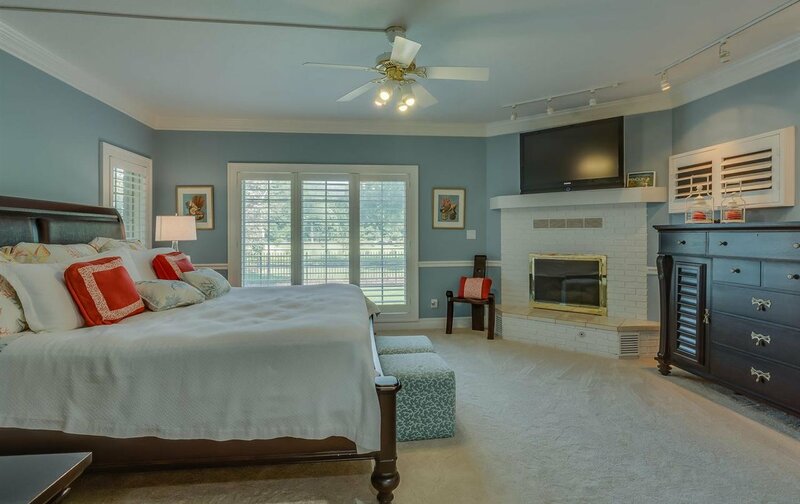 The main level master has two spacious closets and built in storage. 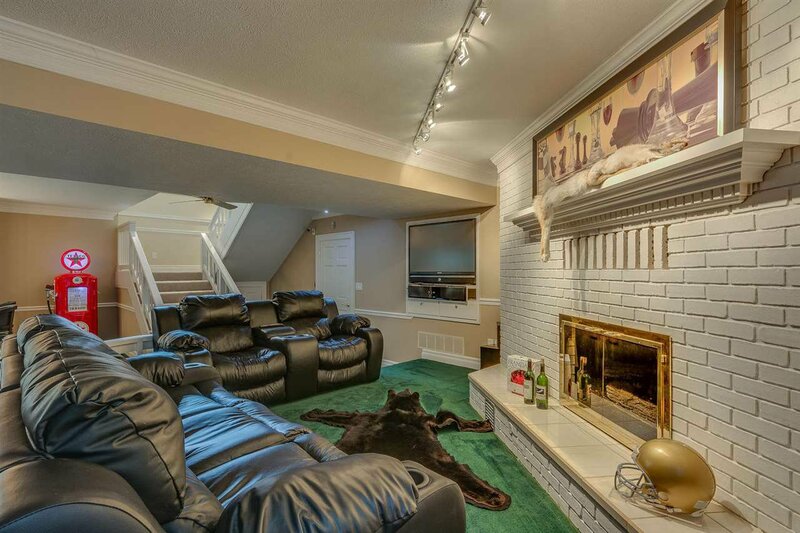 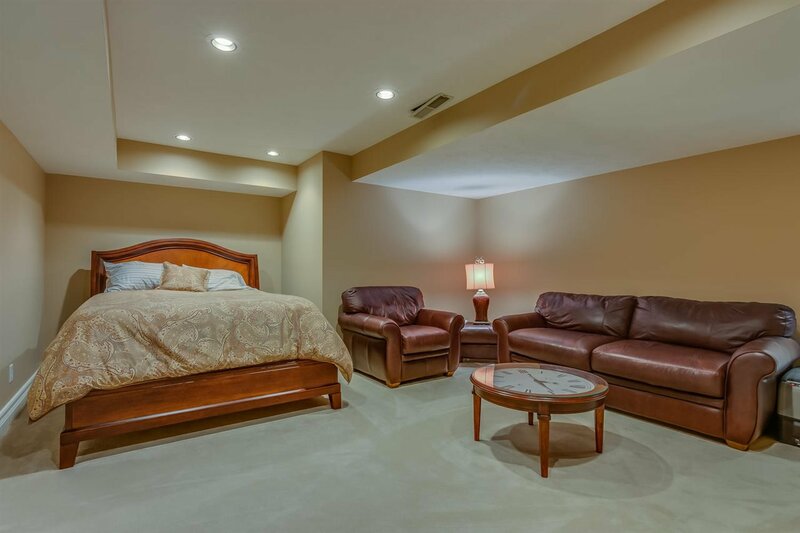 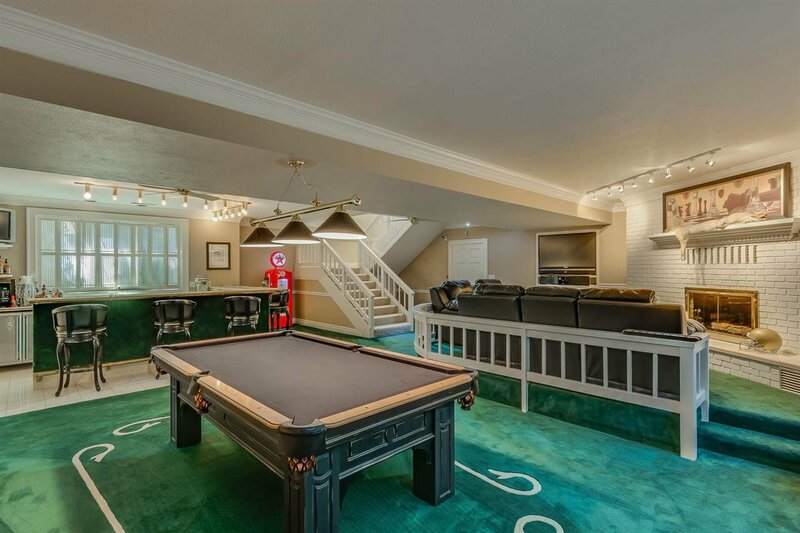 If you love to entertain, you'll love the basement. 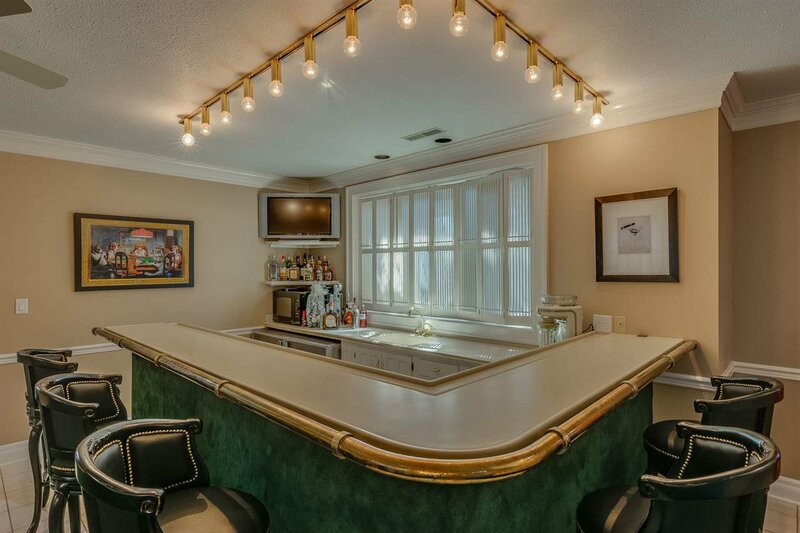 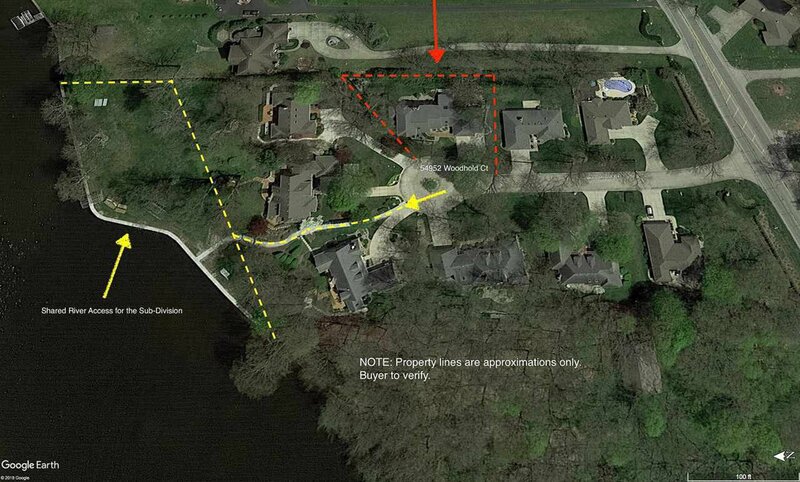 There's a great sized bar with a sink and refrigerator, pool table area, TV area, a 4th bedroom, and a full bathroom.